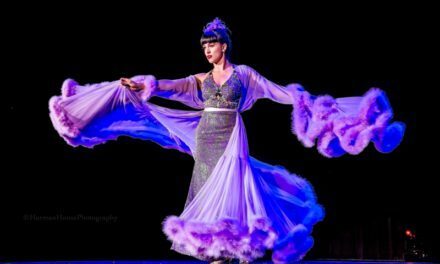 The Burlesque Hall of Fame Weekend 2015 got off to a fabulous start on Thursday night at the Movers, Shakers and Innovators showcase. 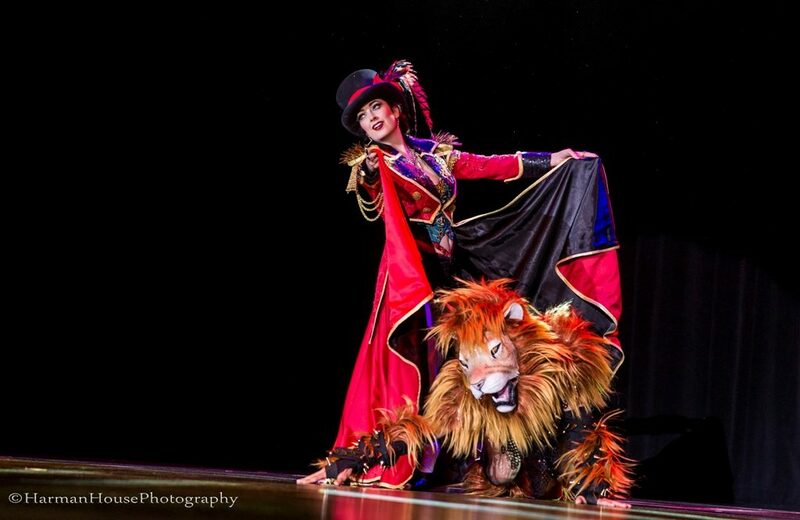 A standout highlight of the evening was Tansy (NYC) in a thrilling lion tamer number, accompanied by Leon Lightfoot as her feisty feline. As the bejewelled masses poured out of The Orleans Showroom, social media went wild in praise of the show-stopping act. 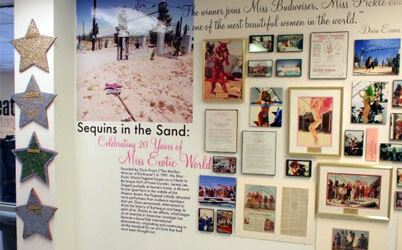 21st Century Burlesque Magazine’s Thursday Night review will follow soon. In the meantime, enjoy these images, courtesy of Chris Harman/Harman House Photography, shooting for 21st Century Burlesque. Please ask permission before use. 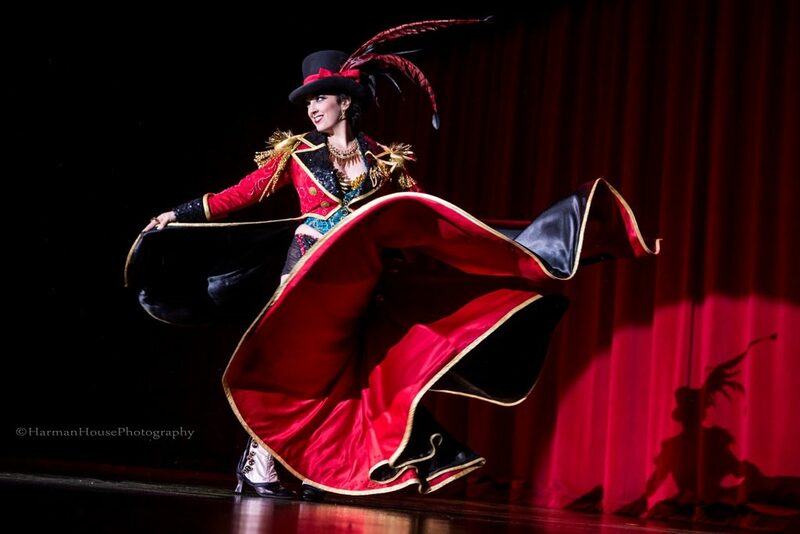 Stay tuned for more Burlesque Hall of Fame Weekend 2015 coverage – and enjoy all the coverage so far HERE!